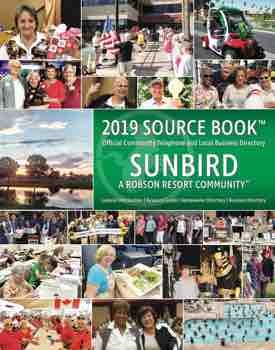 SunBird Lady Picklers Marianna Buescher and Leslie Shaughnessy brought home a gold medal from the Surprise Monster Smash on Friday, October 26. It was a tough day of play against very good opponents, and the ladies prevailed! Fast forward to Sunday in the Mixed Doubles category; Dan and Marianna Buescher bring home the bronze. After eight hours of pickleball, playing hard for every point, the couple pulled off the bronze. 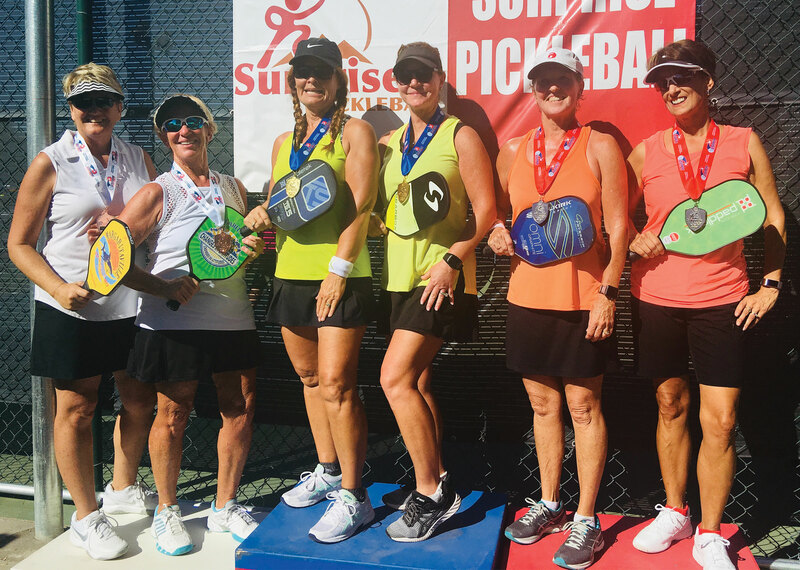 If you have any questions about SunBird Pickleball or you would like to play pickleball, contact Dan and Marianna at 480-285-4501 or mariannabuescher@gmail.com.